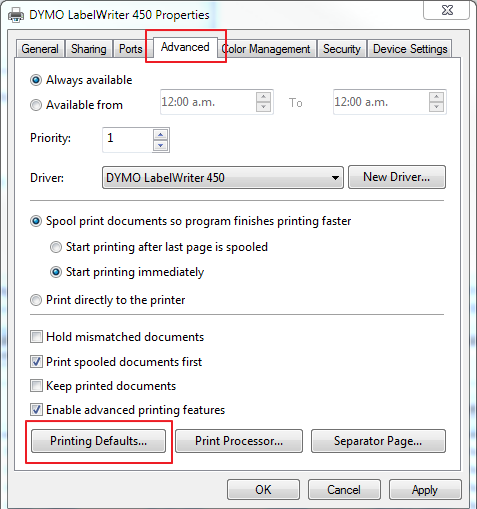 Start Menu / Devices & Printers Right click on the label printer, set as default (green arrow now on icon). 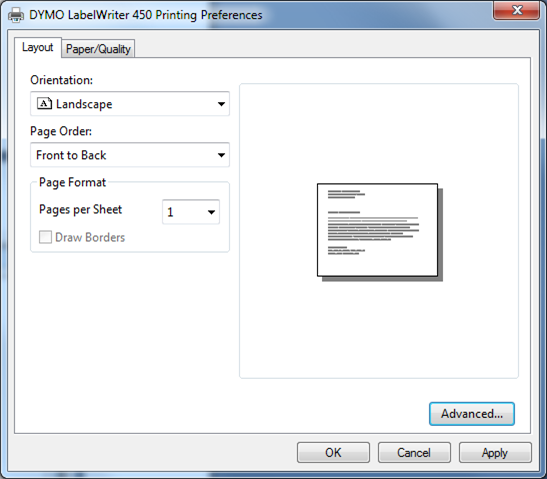 Click on the Advanced Tab and from the drop down menu select the paper size eg shown; 99010 Standard Address. 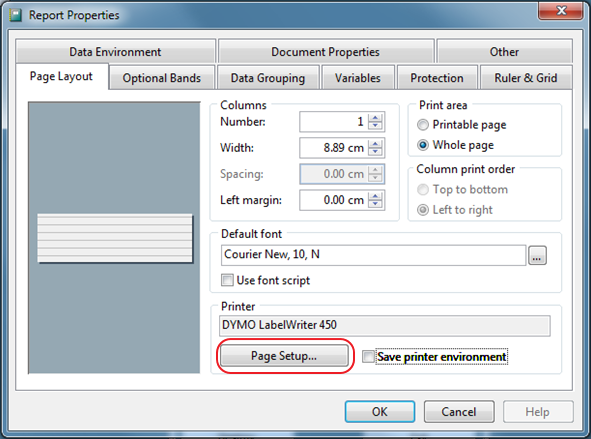 Make sure you check Printer Properties / Advanced tab / Printing Defaults as this also may need changing. 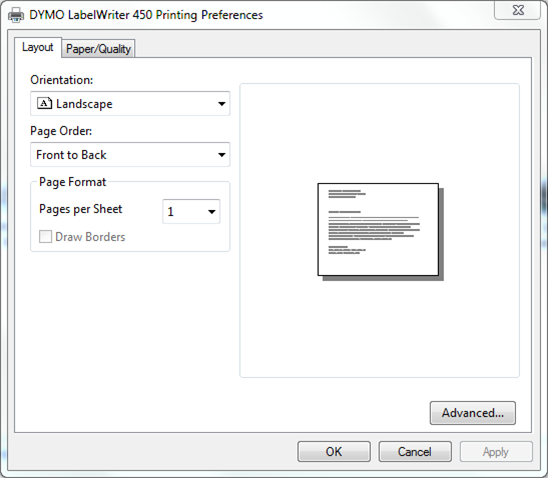 Click on the Page Setup Tab check Size/Name of label is the same and orientation set to Landscape. 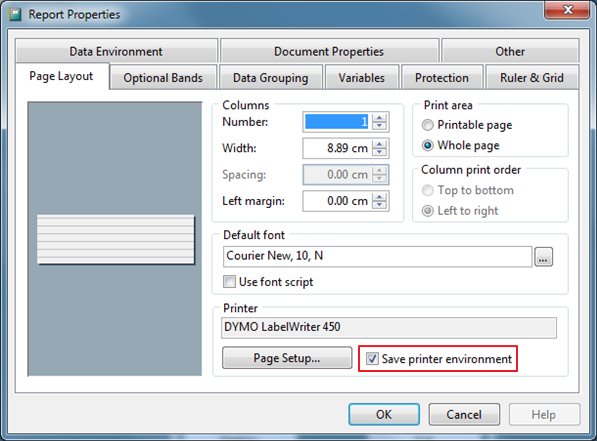 Tick the Save Printer Environment then Select OK. 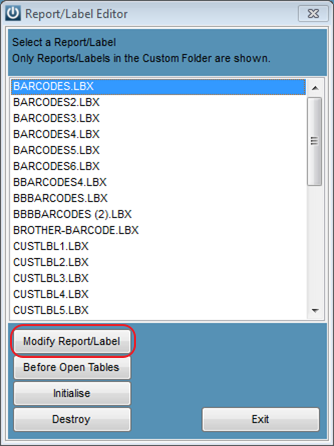 Select the default barcode format check the sizes match the label settings. 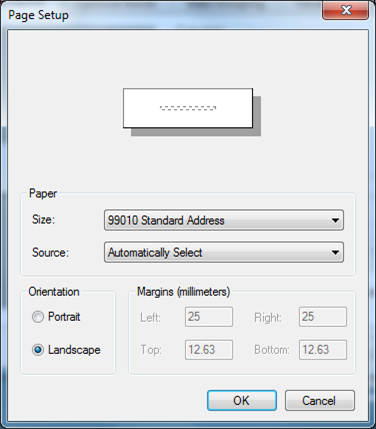 Change your default printer back to your main printer. 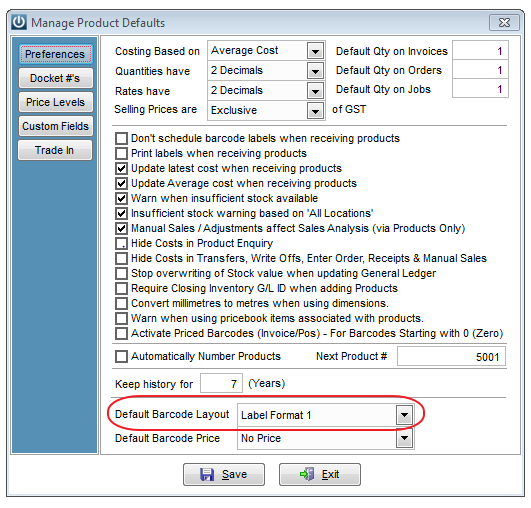 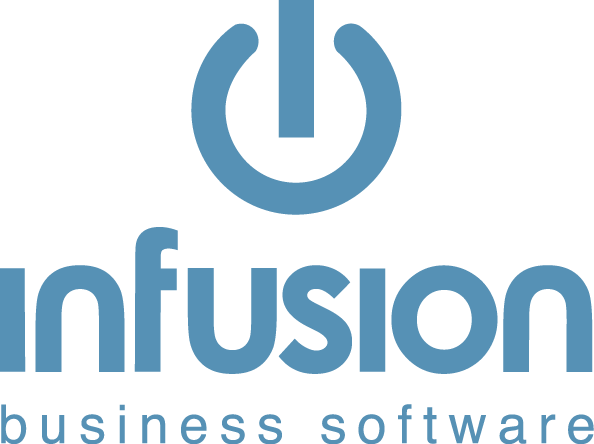 How Do I Take Job Deposits?